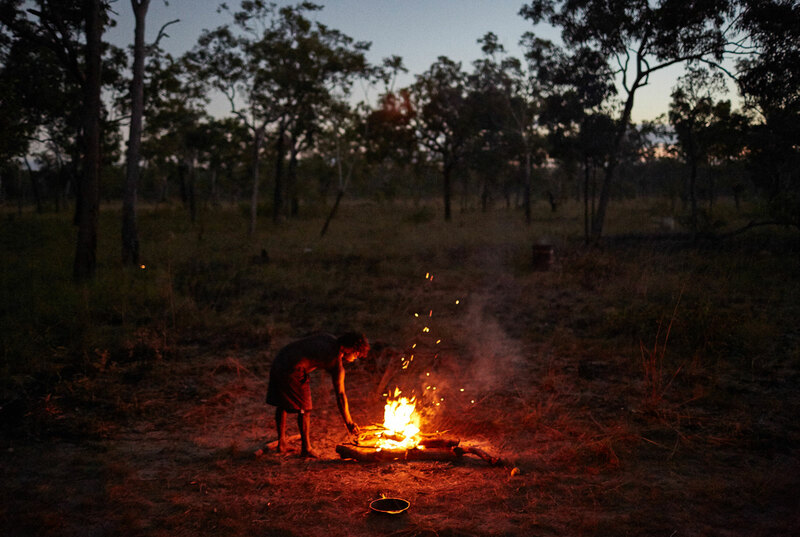 A 50,000 year connection to country is sustaining a remarkable environment and culture in West and Central Arnhem Land. 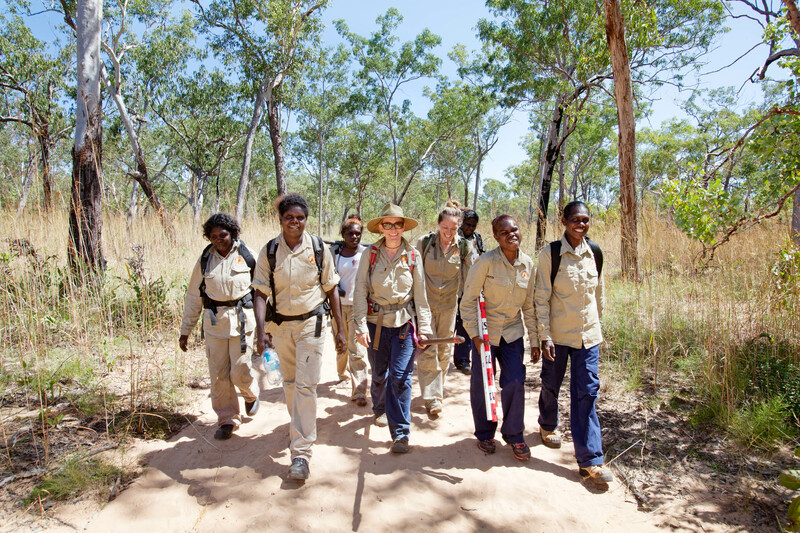 The Karrkad Kanjdji Trust works with Indigenous ranger groups in one of the most culturally rich and biodiverse regions of Australia – West and Central Arnhem Land. 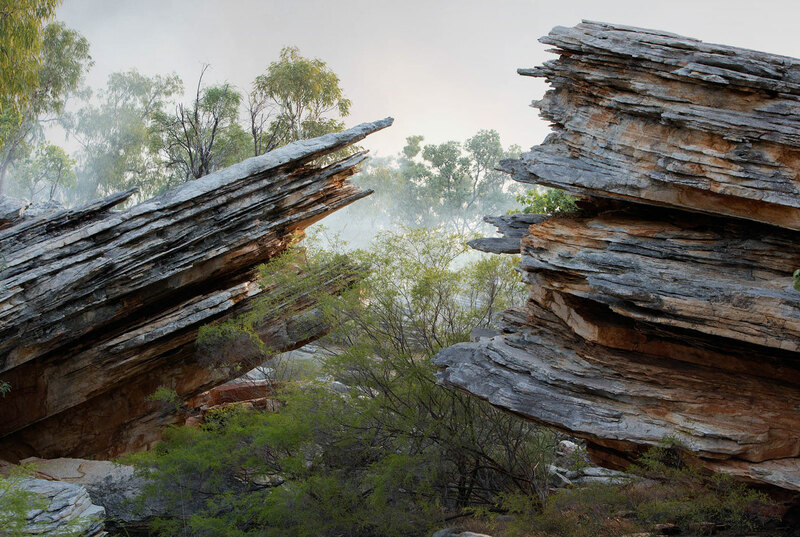 Rangers and philanthropists have formed an alliance to address some of the region’s most pressing issues. 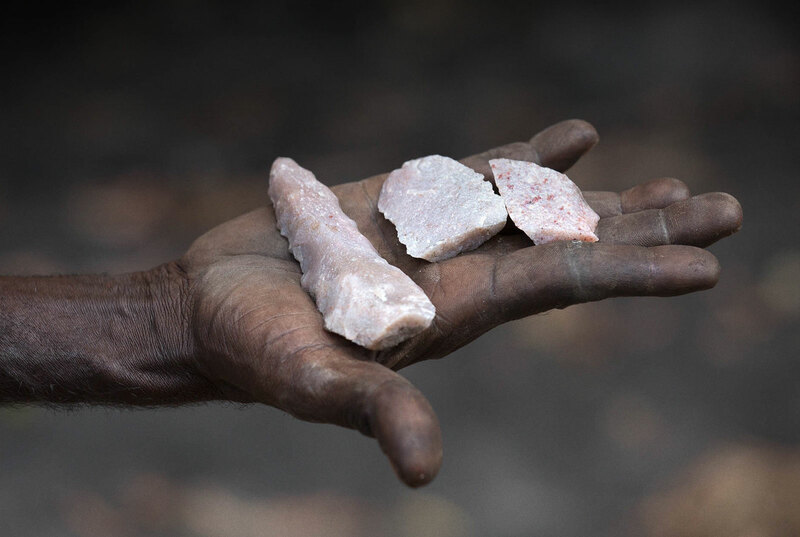 Our projects are both unique and respectful, in that each piece of work we partner on is 100 percent community-driven, from concept to implementation. 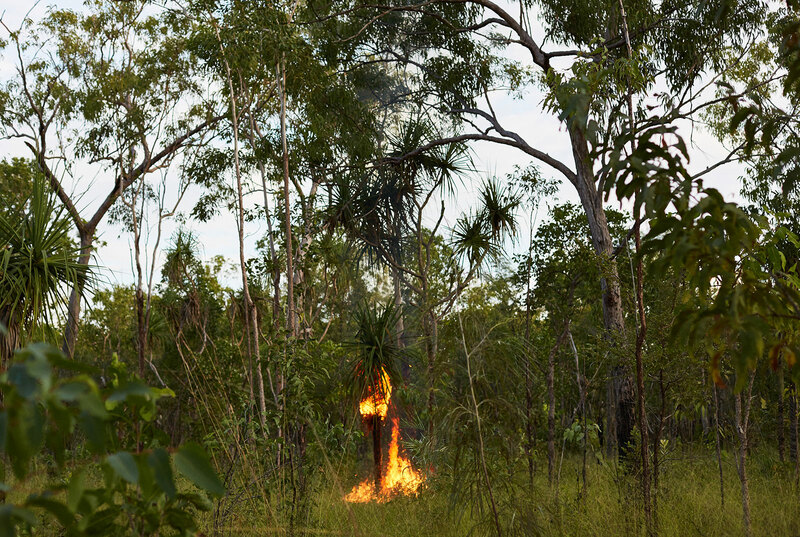 In the face of catastrophic and ongoing mammal declines in northern Australia, the Mayh (Species) Recovery Project seeks to improve the status of key mammal species in the Warddeken Indigenous Protected Area (IPA). 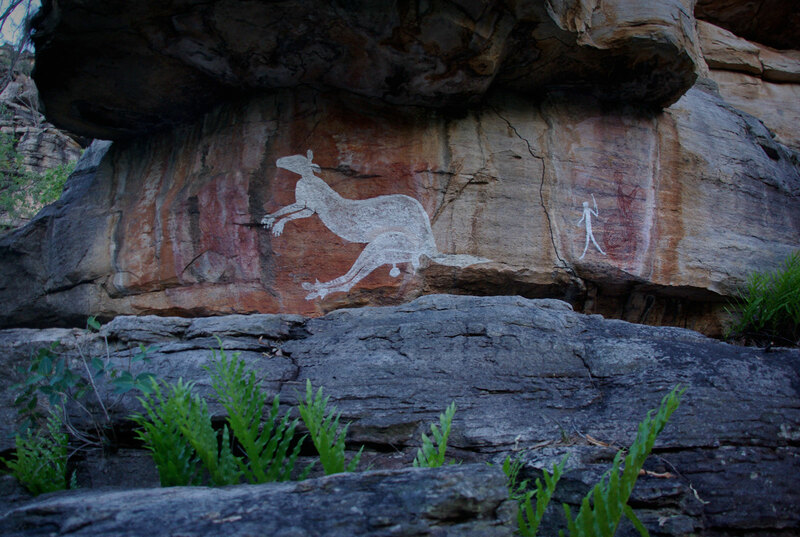 The escarpment country of the Arnhem Plateau is home to what is possibly the largest undocumented body of rock art in the world. 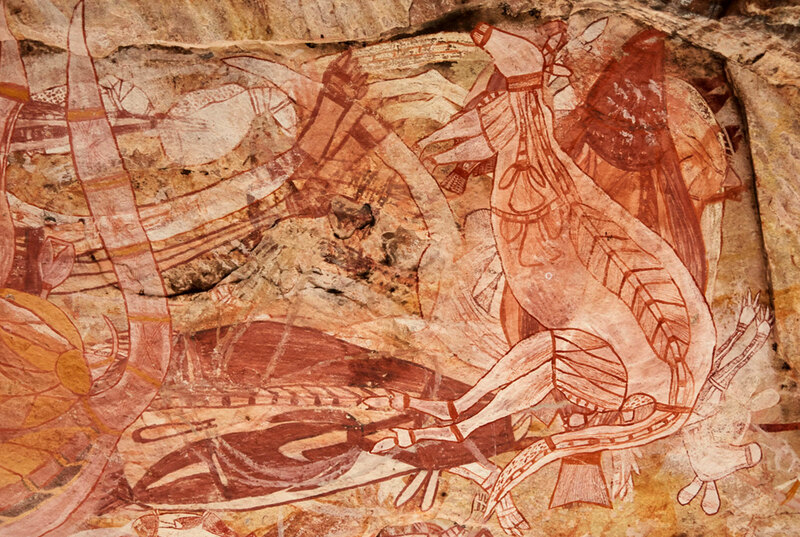 Many of the estimated 30,000 rock art galleries are likely to contain world heritage quality art given the quality of art that has already been documented. 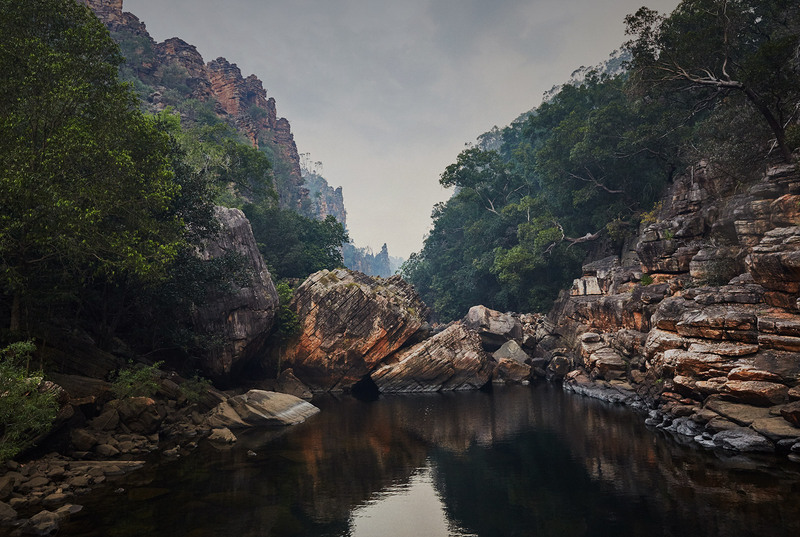 The Nawarddeken Academy is a unique school employing a country as classroom philosophy, with teaching and learning experiences in both English and Kunwinjku (their first language) drawing on the natural and cultural landscape of the Warddeken Indigenous Protected Area. 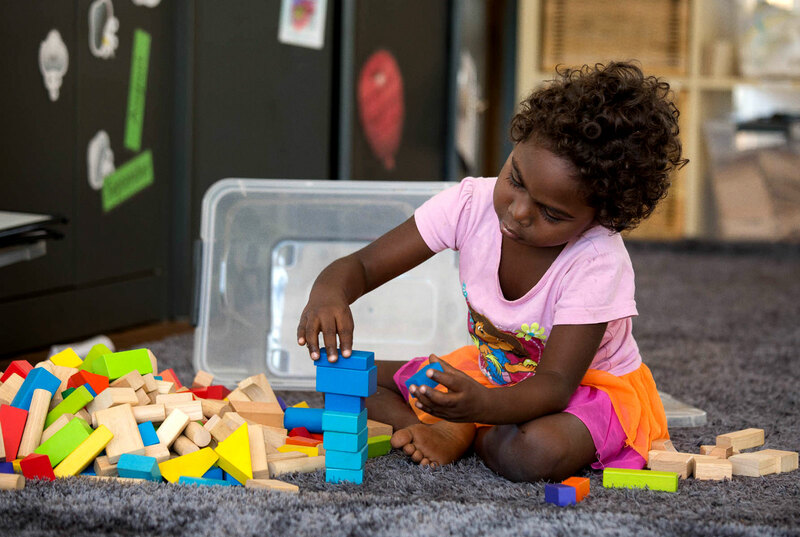 Both Western learning and customary knowledge and practices are valued. 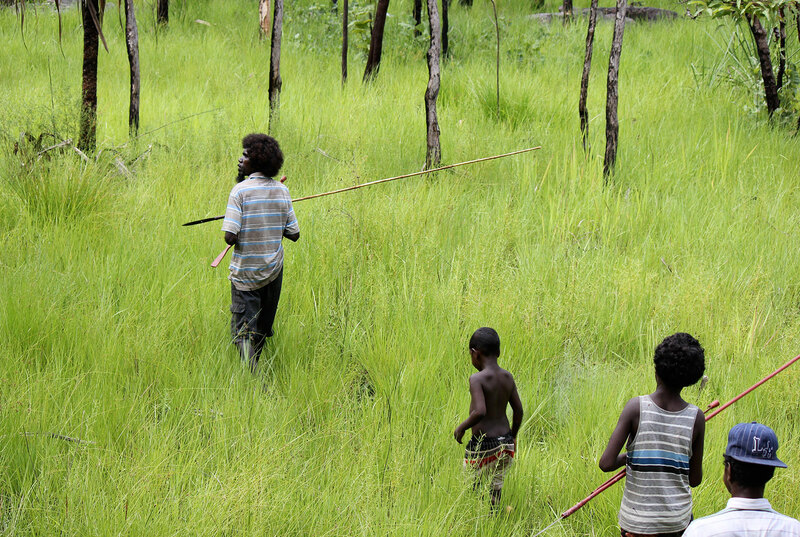 The Daluk Ranger Projects provide meaningful training and employment and contribute to sustainable livelihoods. 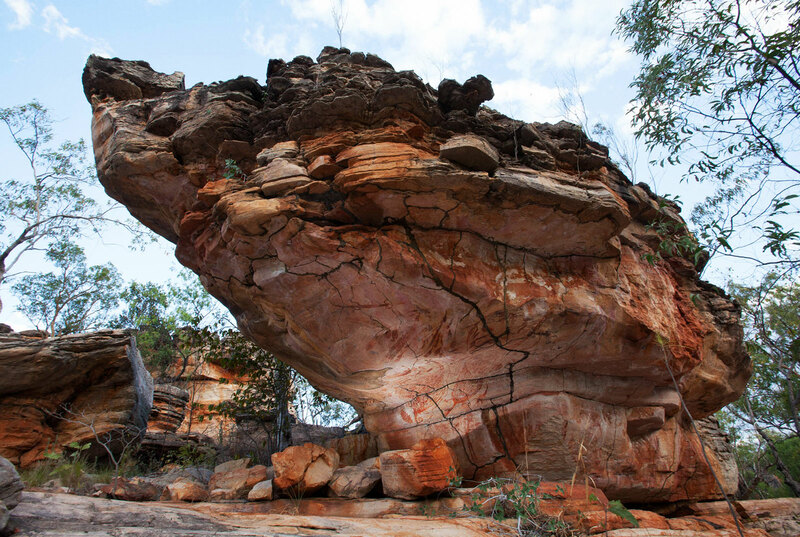 Participants in this project are responsible for extensive ecological monitoring, scientific data entry and analysis, documentation and conservation of world heritage quality rock art, and language preservation. 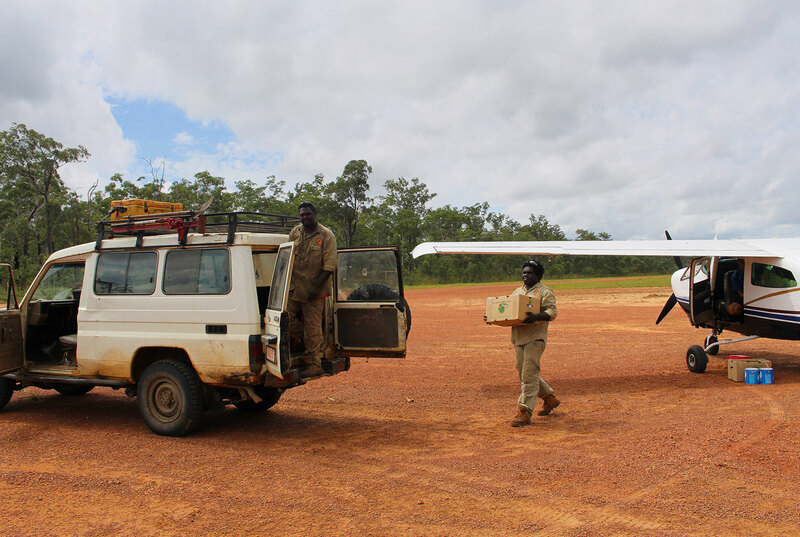 Food manufacturer Simplot Australia is funding fortnightly air charter deliveries of food and supplies into the remote outstations of Kabulwarnamyo and Manmoyi, enabling Indigenous rangers to be based in the communities all year round. 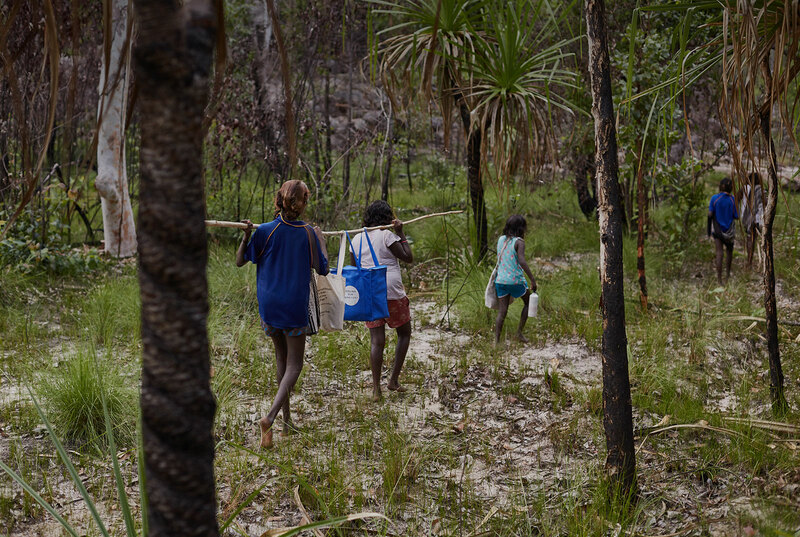 Gain a better understanding of the work of the Karrkad Kanjdji Trust and the people of West and Central Arnhem Land through the reports, updates and communications shared here. 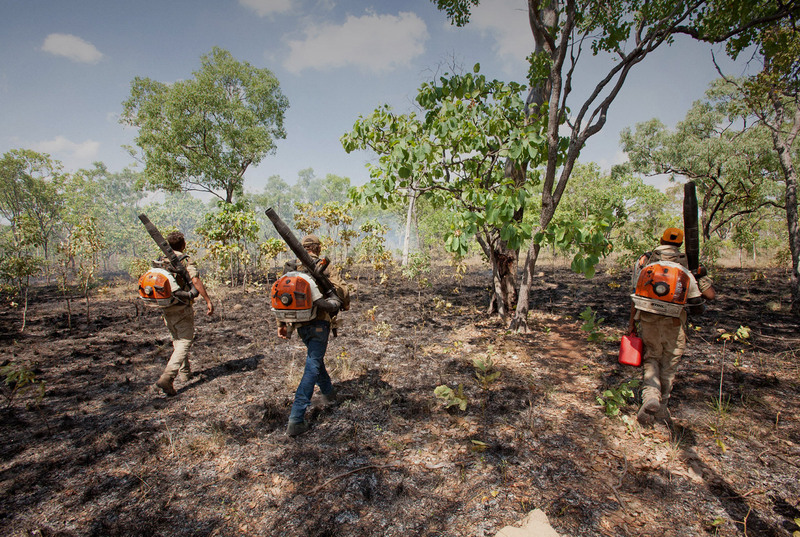 Stay up-to-date with the work of the Karrkad Kanjdji Trust and the Indigenous rangers working in West and Central Arnhem Land. 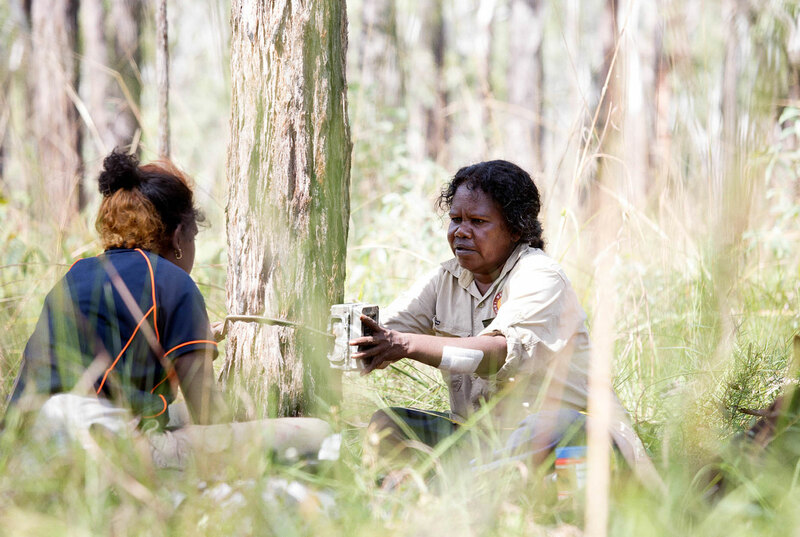 Read about current high impact projects, those in the pipeline, our supporters and each milestone achieved. 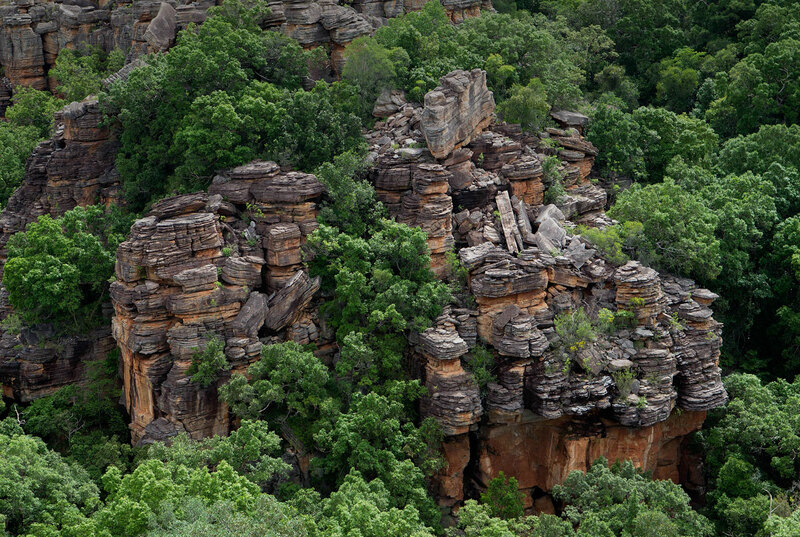 Karrkad Kanjdji Trust works closely with the Traditional Owners of West and Central Arnhem Land, providing funds for and facilitating projects with Warddeken Land Management Limited, Mimal Land Management and the Bawinanga Rangers. 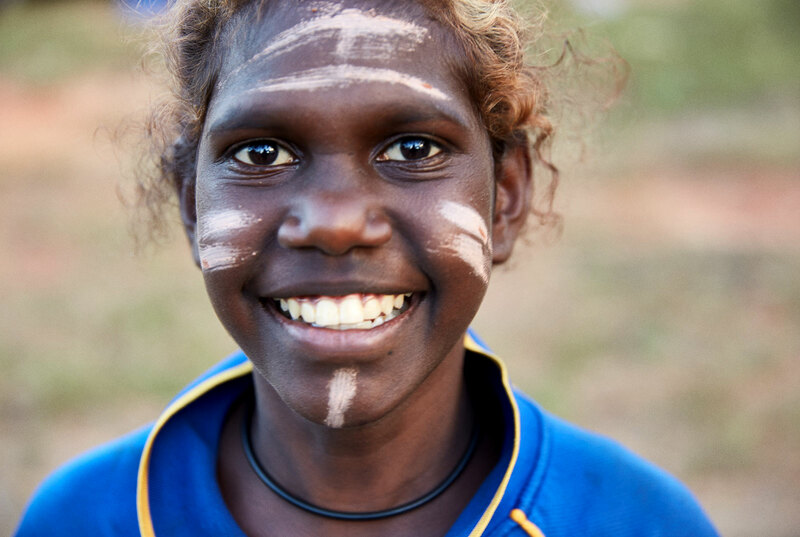 The work of the Karrkad Kanjdji Trust is made possible through partnerships with philanthropists across Australia. 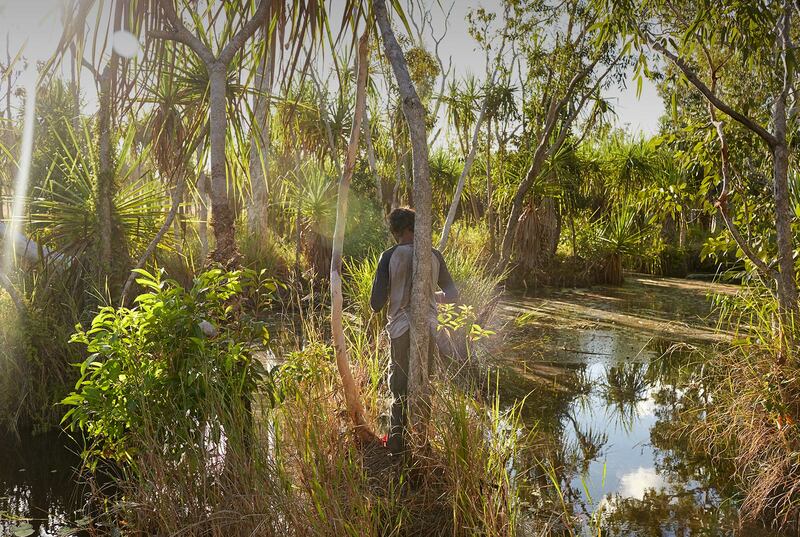 These generous donations fund high impact projects with the potential to transform landscapes and communities now and ensure a sustainable long-term future for everyone.